We hope you love this Seedlings themed Baby Shower Event Package as much as we loved designing it for YOU!! This package has it all — invitations, games, banner, registry card, check lists, and so much more! Best of all, we have product cards for nearly everything pregnancy and baby related! We are here to make YOUR next event look GREAT!! 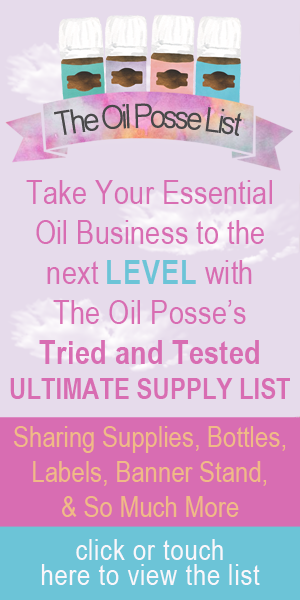 This entry was posted in Baby, Banners, Event Package, Marketing Material, Seedlings and tagged Baby Shower, Banners, Event, Event Cards, Event Package, Seedlings, The Oil Posse, Young Living on July 10, 2017 by Jordyn Lei.